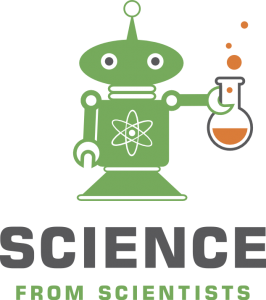 The Boston Public Schools Citywide Science Fair happens every year, but needed a logo to gain more attention from its target audience. 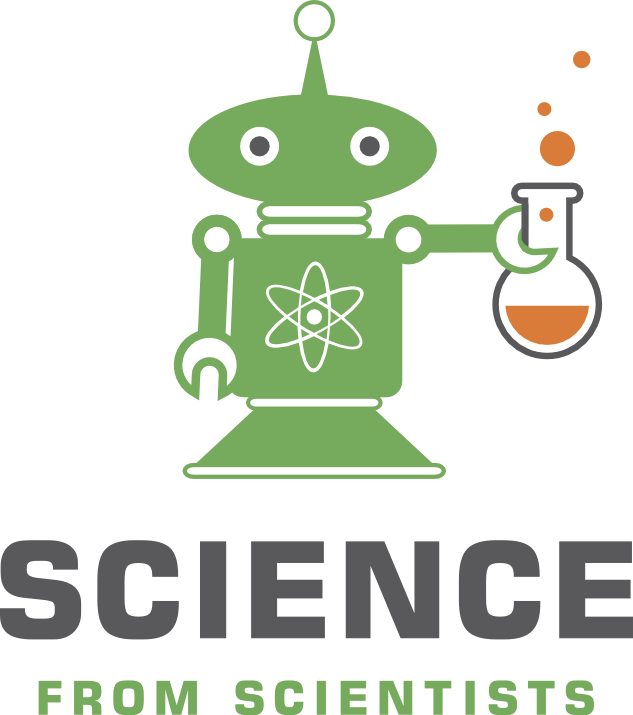 Event sponsor Science from Scientists contracted ALX to create a colorful, dynamic logo that would appeal to the young scientists-to-be at the event, and demonstrate an attitude of lighthearted, fun fair activities. 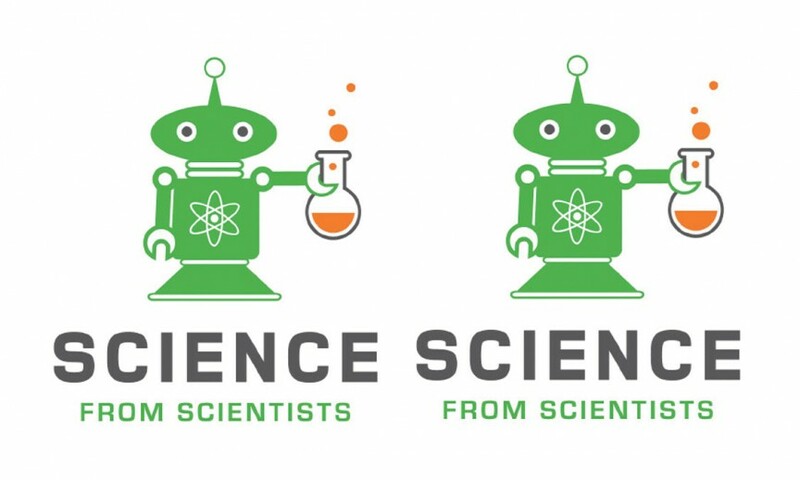 For two years in a row, Science from Scientists has used this new logo to promote their event for students. Like any networking event, lanyards were very important at the Science Fair. ALX designed and printed a custom lanyard chain so everyone in attendance could be easily identified by their name and area of scientific expertise. The Science Fair was attended by hundreds, and ALX was able to mass produce the lanyards to ensure no one got left out. Attached to the lanyards were custom name tags, designed and printed by ALX. Including the event logo and sponors on the name tags reinforced the band, and contributed a sense of homogeneity among the participants. A feature of the event was the distribution of souvenirs and promotional products from the participants of the events. 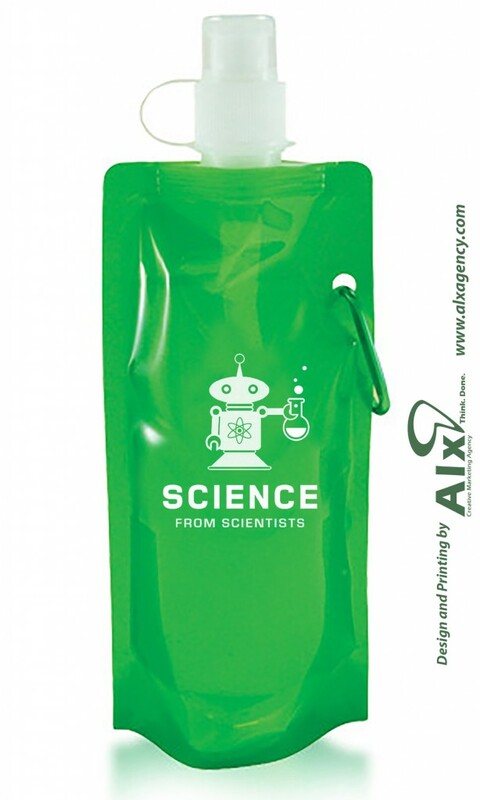 Attendees easily carried all the ‘swag’ they received in convenient bags, branded with the Science Fair logo. Convenient storage encouraged participants to visit more booths, collect more items, and have more fun. T-shirts were handed out at the Science Fair as a free promotional item and memento of the fun day. The Science Fair logo and sponsor logos were included on the back of the shirt, providing some free advertising to the event sponsors as a way to say ‘thanks’ from the event coordinators. 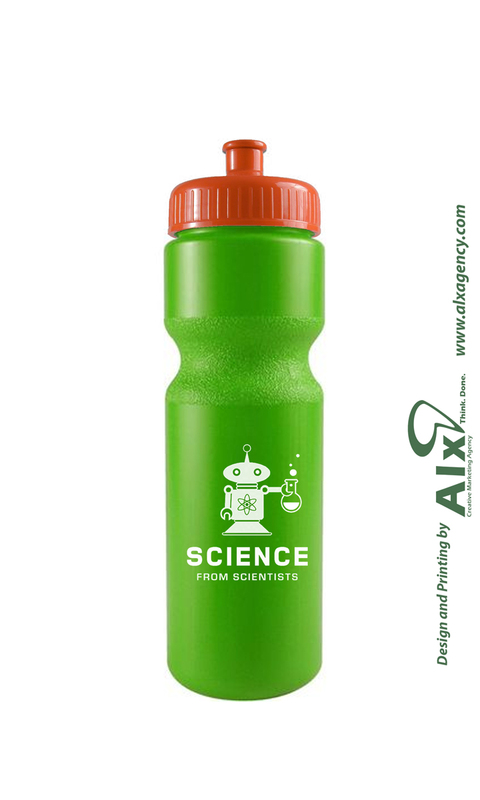 A fun, practical, and reusable promotional item, these custom water bottles were designed and printed by ALX. Attendees stayed hydrated while walking around the fair grounds, encouraging longer visits and encouraging proper health and recycling habits. Silicone wristbands were an appropriate promotional item for the school-aged demographic that attended the event. A popular fashion accessory, the silicon wristbands were branded with the Science Fair and event sponsor names. The wristbands provided a fun memento from the day, as well as ongoing advertising for the sponsors.